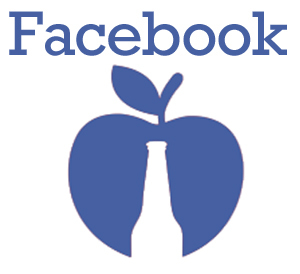 (Toronto, ON – April 16, 2015) The Ontario Craft Cider Association (OCCA) applauds the program announced by the provincial government today that provides Ontario Craft Beer greater sales channels to reach Ontario consumers. 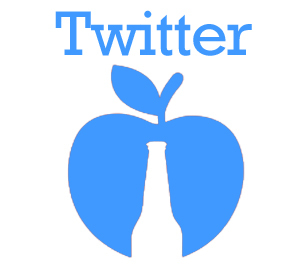 While this is a positive step forward for craft brewers, Ontario Craft Cider is asking not to be left behind. “We fully support a thriving Ontario craft cider industry and are excited about the opportunities,” said Charles Stevens, Chair of the Ontario Apple Growers. 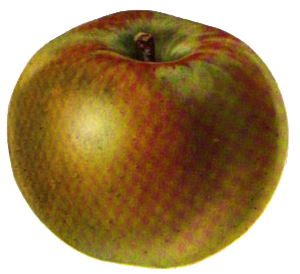 “Ontario apple farmers provide the apples to Ontario’s cider makers. 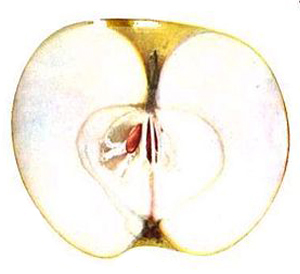 We envision that the forecasted growth in the craft cider industry will result in additional acres of apples planted. This is good for Ontarians on many fronts including increased rural economic development, increased export potential and environmental opportunities such as an increase in bee nutrition and habitat,” said Stevens. 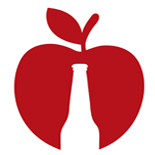 This entry was posted on April 16, 2015 by btougher in News and tagged Asset Review Council, Canada, Charles Stevens, Craft Beer, LCBO, OCCA, ontario, Ontario Apple Growers, Ontario cider, Ontario Craft Beer, ontario craft cider, Ontario Craft Cider Association, Ontario Premier, Thomas Wilson, VQA.